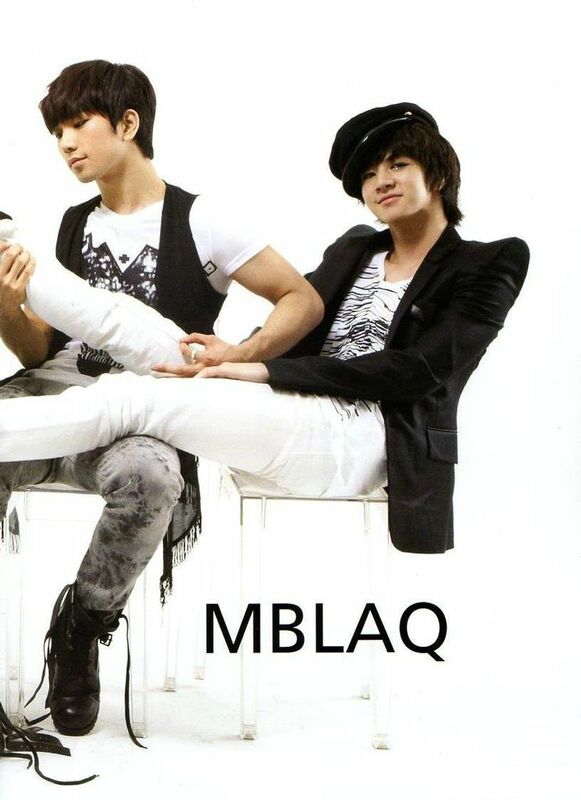 I know I incessantly lament (more like whine) over the fact that I discovered MBLAQ later than most in their fandom. There is something truly special and exciting about experiencing the moment a song is released, catching a real-time red carpet appearance, or even seeing the first photo or video of a photo shoot. The upside is that somewhere most of these past events have been safely secured on the internet. Bless!! 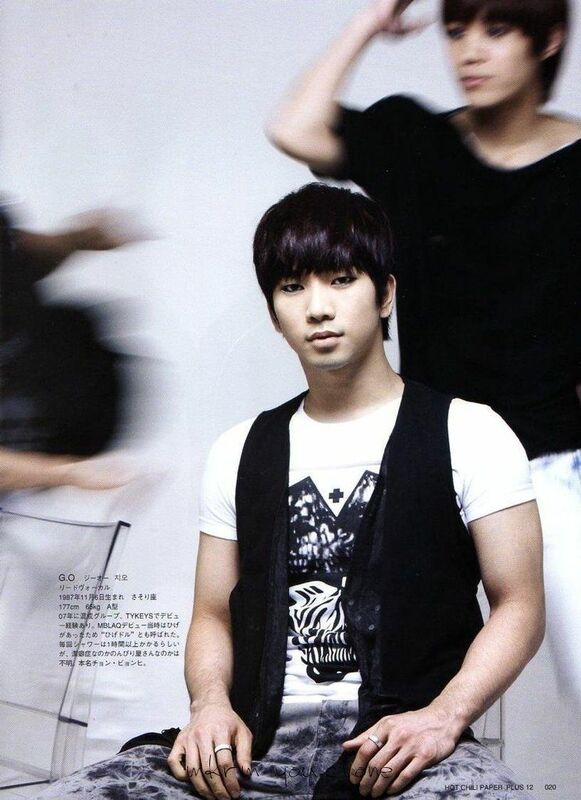 True I missed out on the bulk of the events that happened early on in MBLAQ’s career and, with G.O, even earlier since he was experiencing idol-dom a second time around. But the beauty in finding them now (at least for me) is that they seem new, even if several years old. Maybe this May 2010 Hot Chili Paper Plus sizzle is old news to most of you. Still, there is absolutely nothing wrong with revisiting it again, right? Surely it is as much of a pleasure to watch G.O quietly settle into some pretty staggering and sensual swag now as it was then. 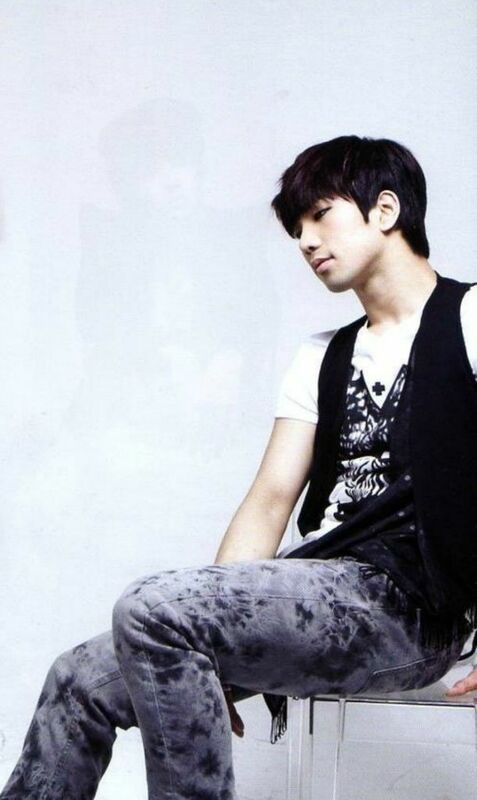 Categories: G.O Military Discharge, MBLAQ Musings, The G.O Files | Tags: Bang Cheol Yong, G.O, G.O images, G.O's Military Service, Hot Chili Paper Plus Magazine, Jung Byung Hee, Jung Byung Hee images, Lee Chang Sun, MBLAQ, MBLAQ G.O, MBLAQ G.O images, MBLAQ Lee Joon, MBLAQ Mir, MBLAQ Photo Shoot, Model G.O | Permalink.